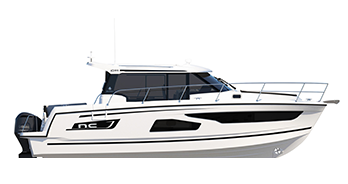 Incorporating all the qualities that have made the NC CONCEPT such a hit, the NC 9 perfectly demonstrates the spirit of the line in a more compact model. 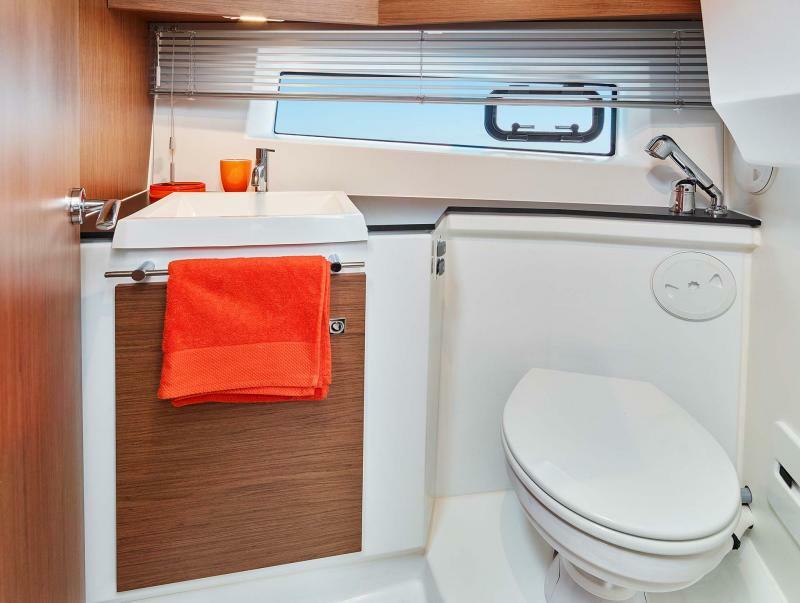 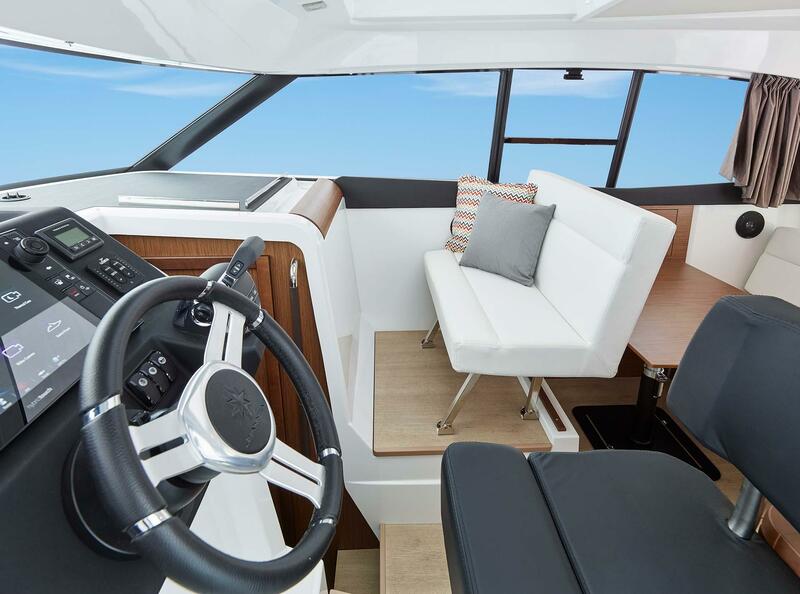 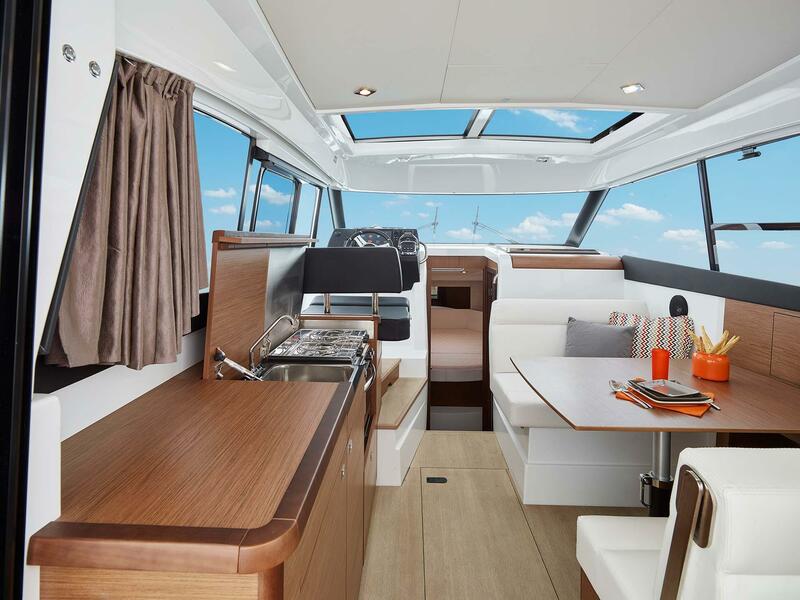 The Hallmark of NC line "Salon entirely open to the exterior"
Experience life at sea in a contemporary atmosphere, enjoy absolute comfort onboard and play with space in a modular design : all these pleasures combine in the NC 9! 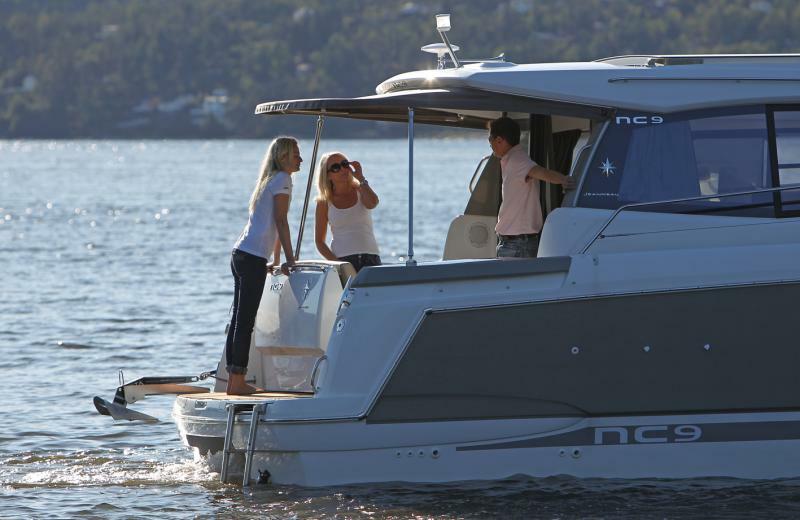 A perfect synthesis of the NC concept, the NC 9 is a revelation. 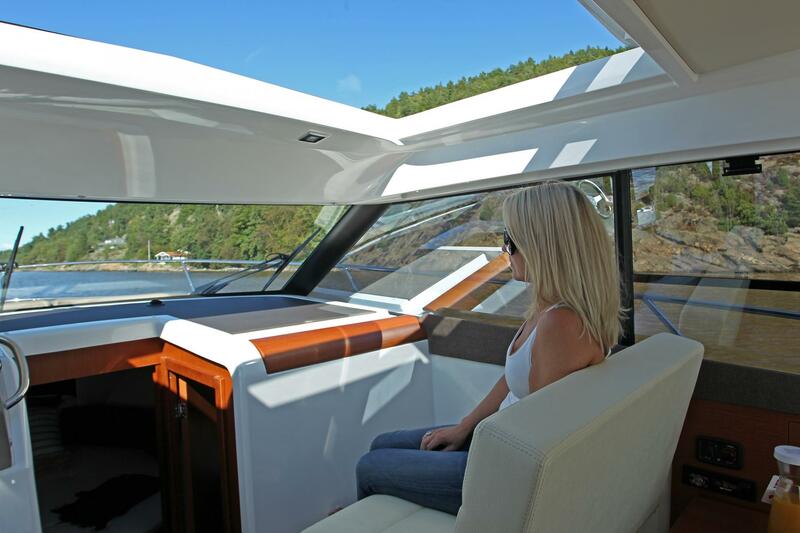 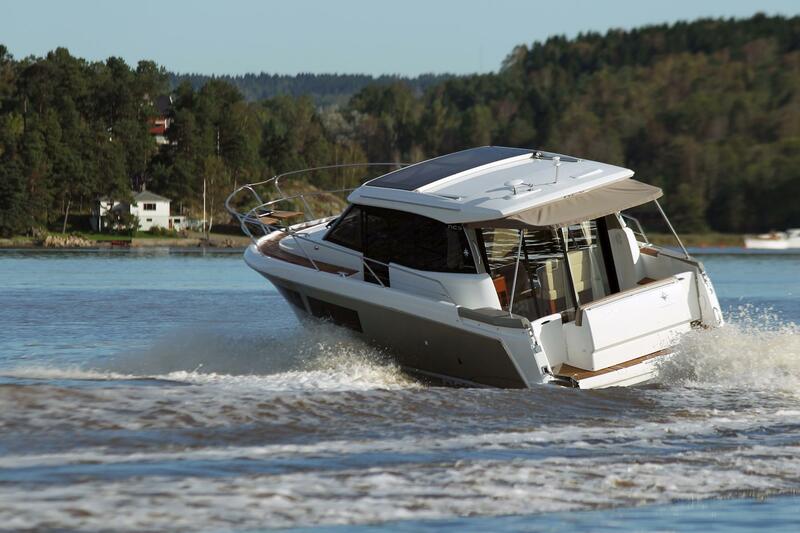 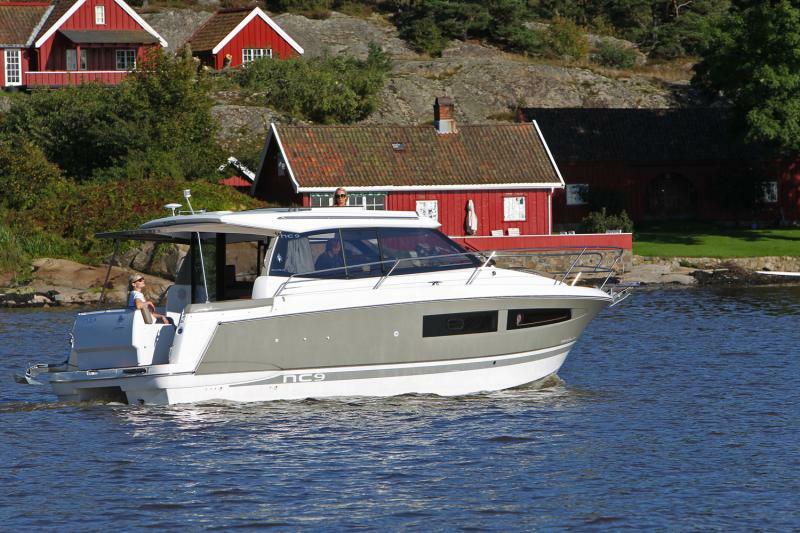 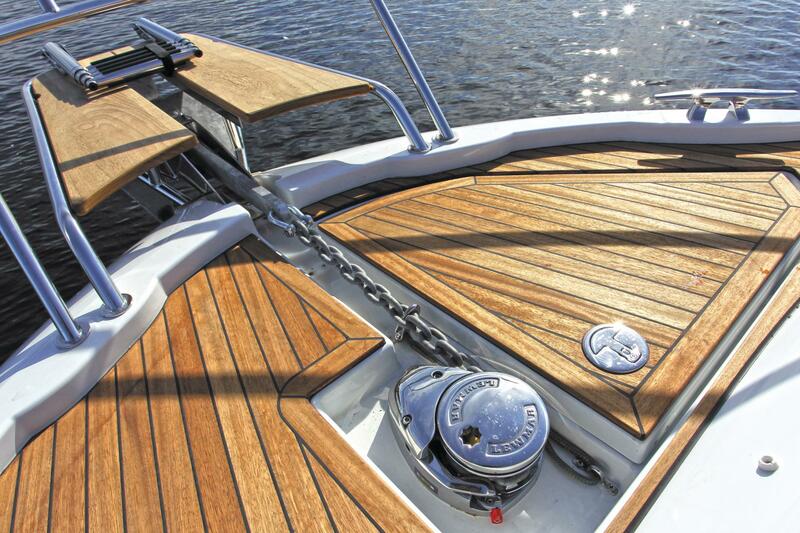 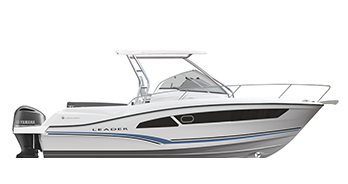 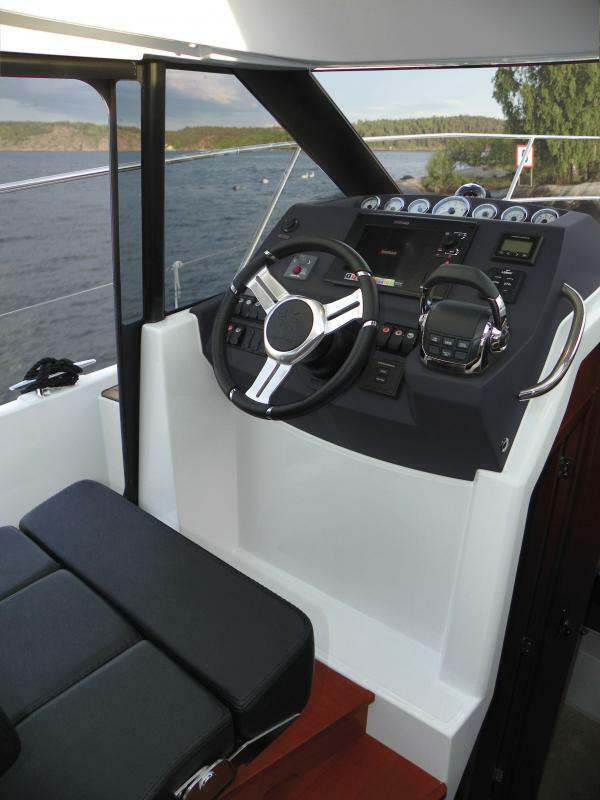 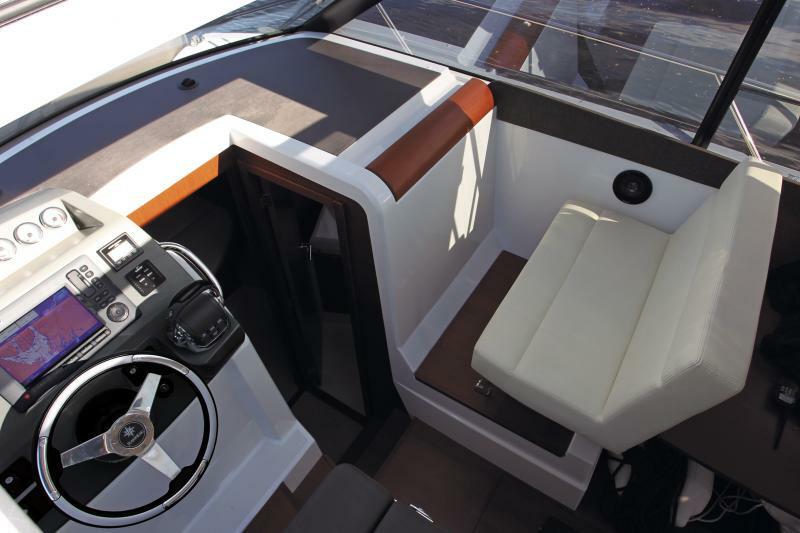 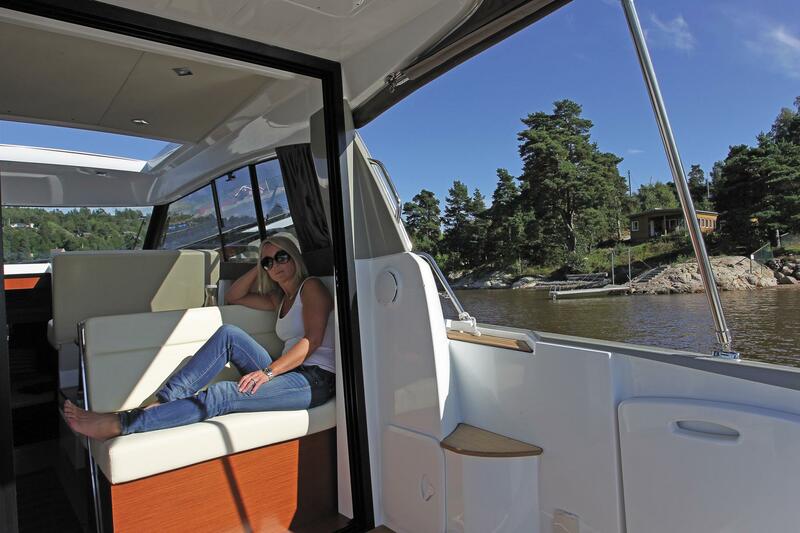 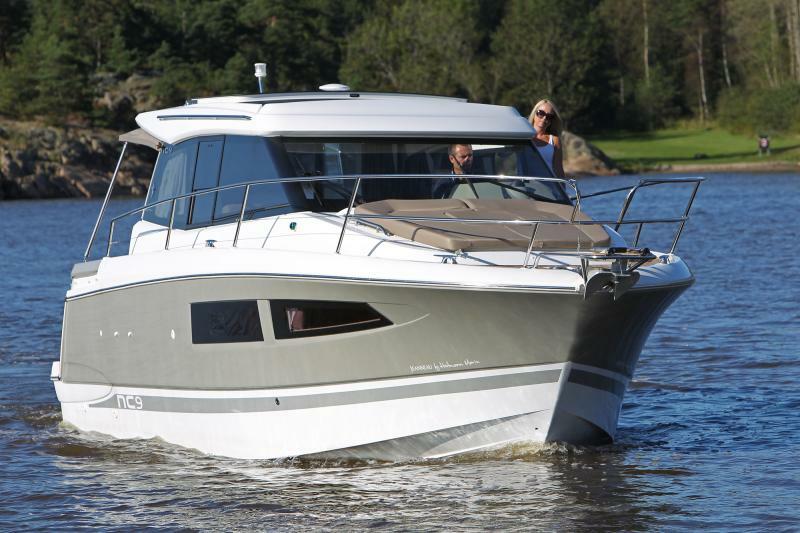 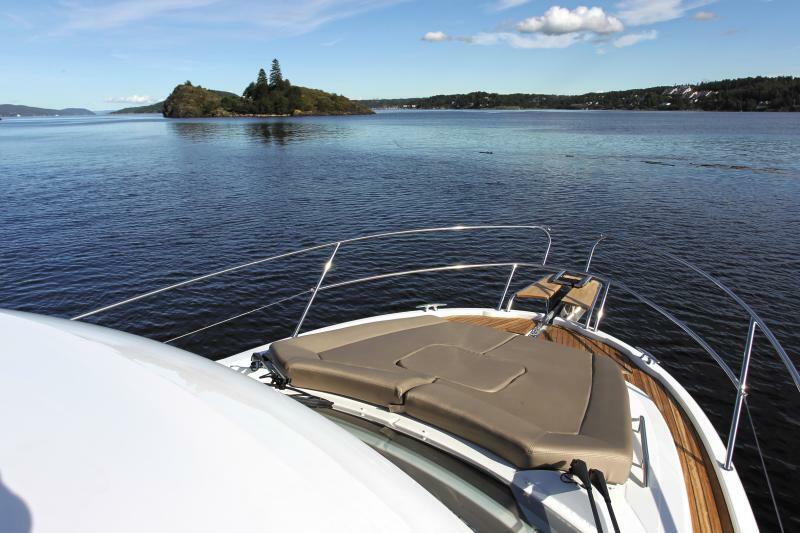 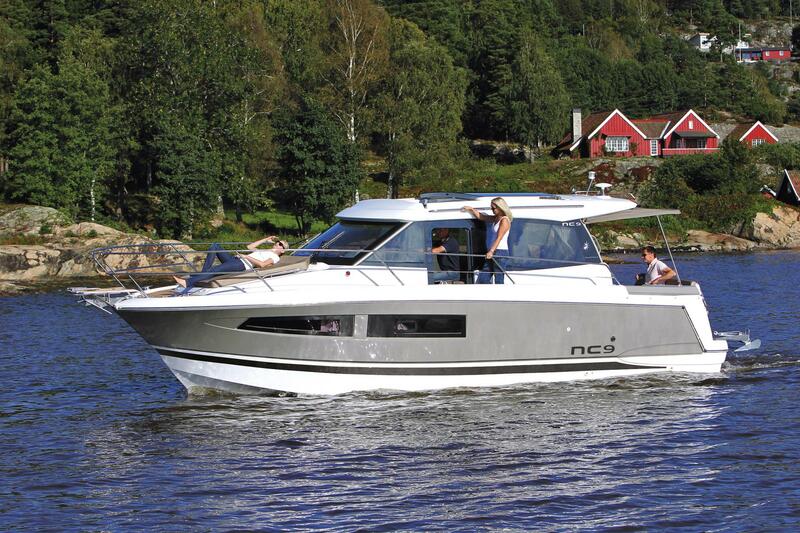 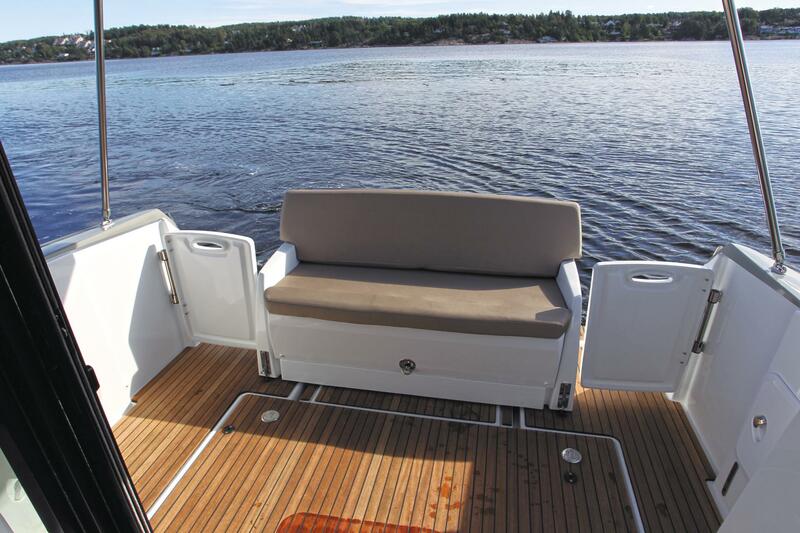 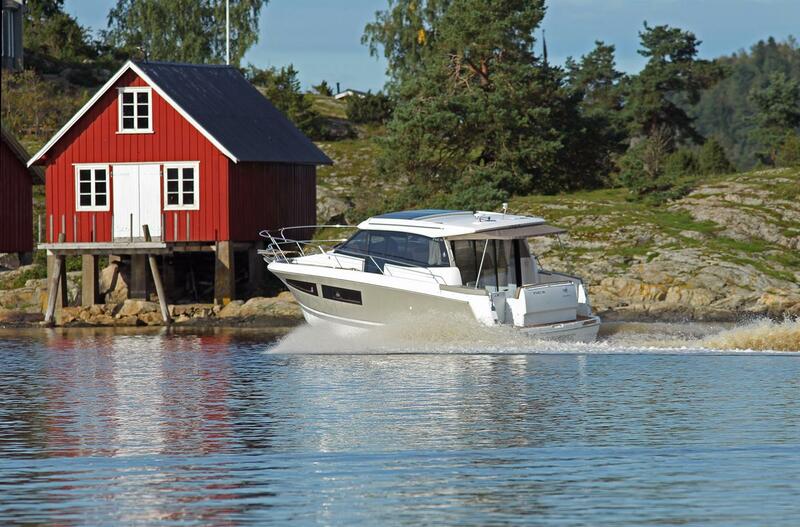 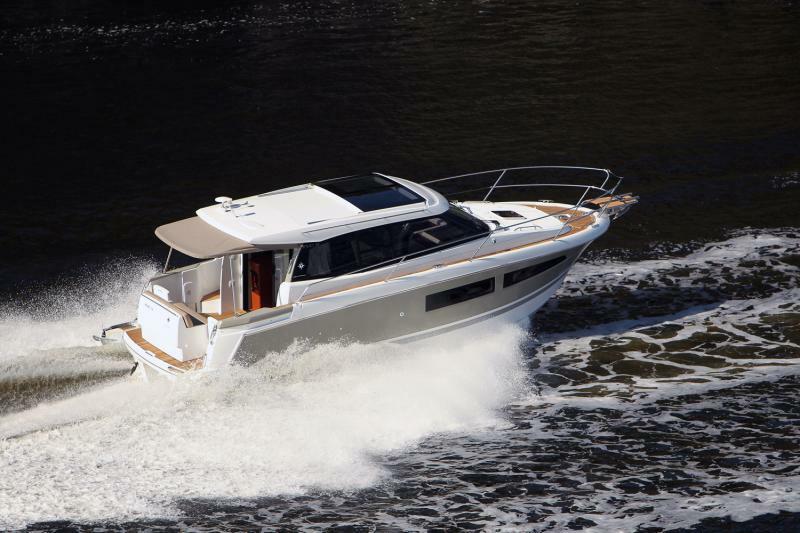 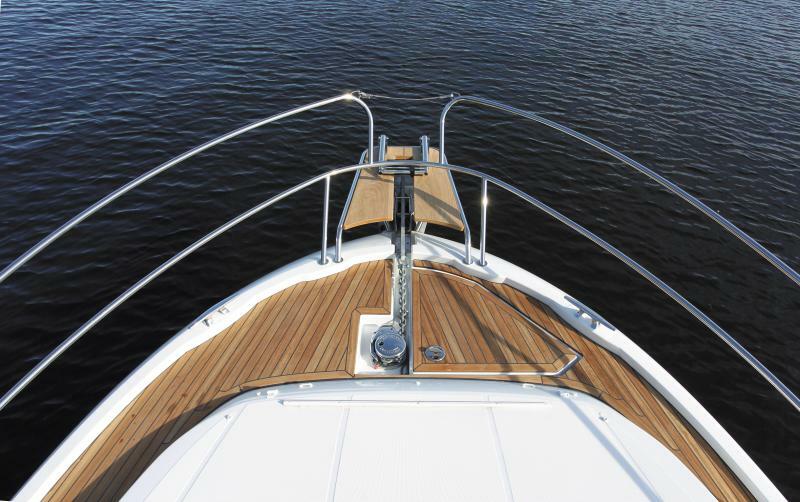 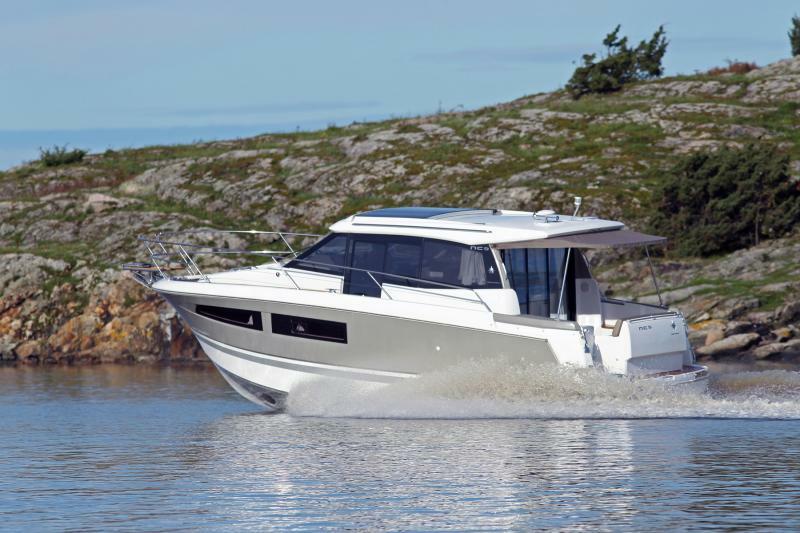 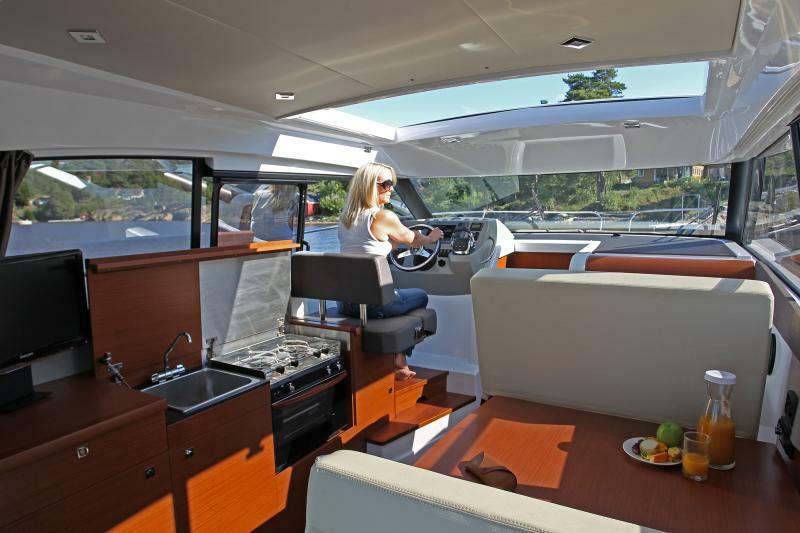 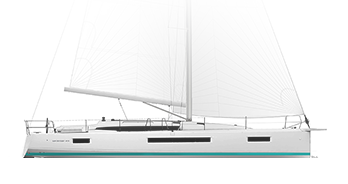 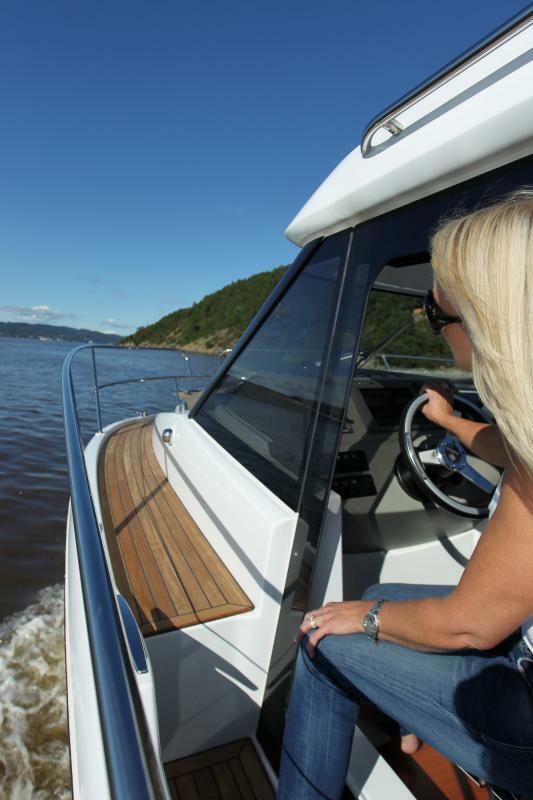 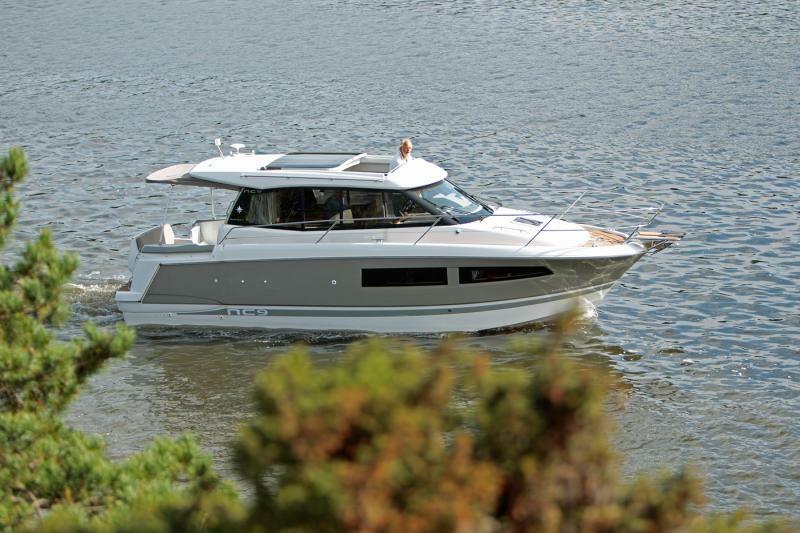 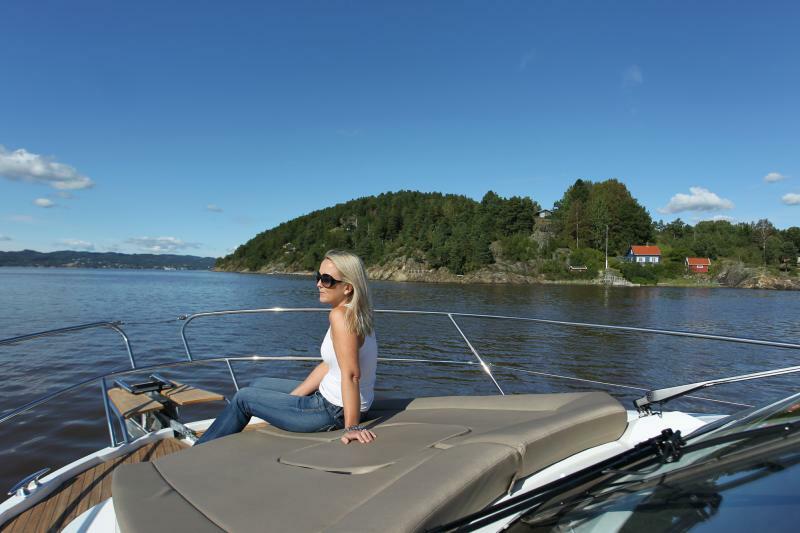 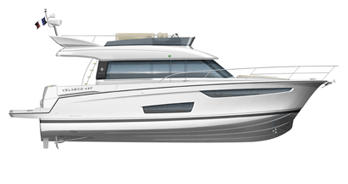 The NC 37 affords incredible freedom of movement about the boat. 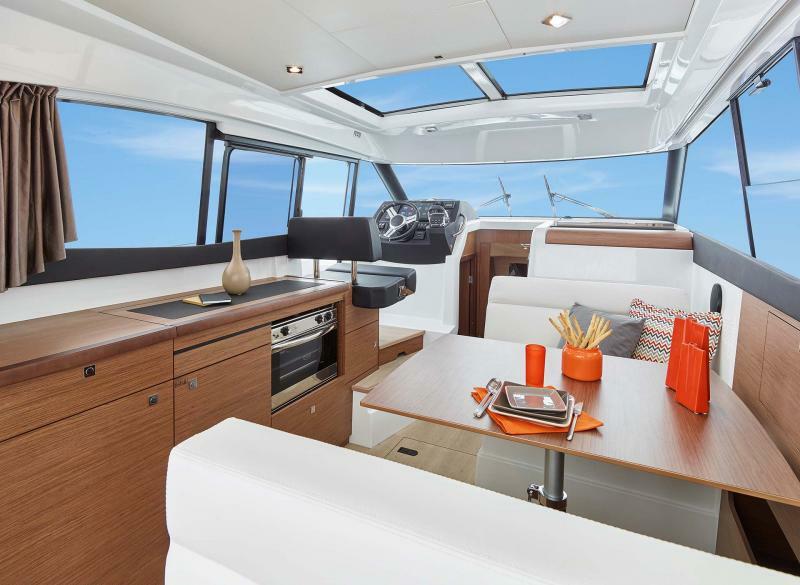 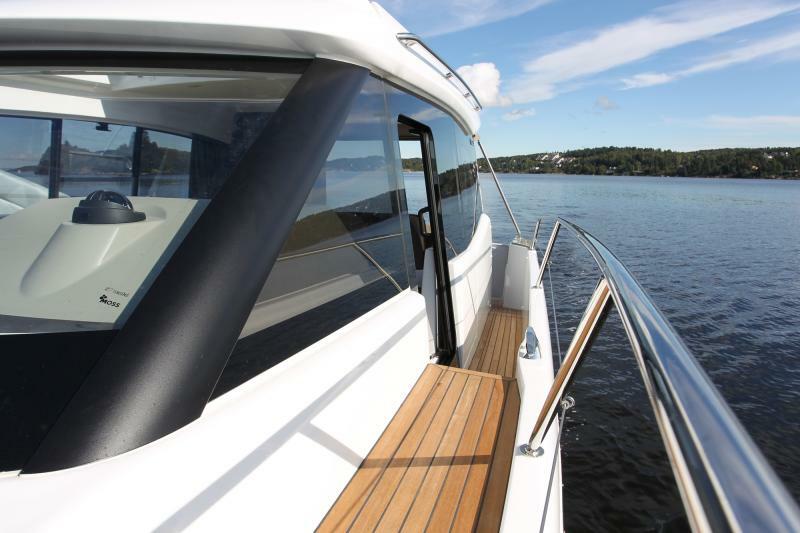 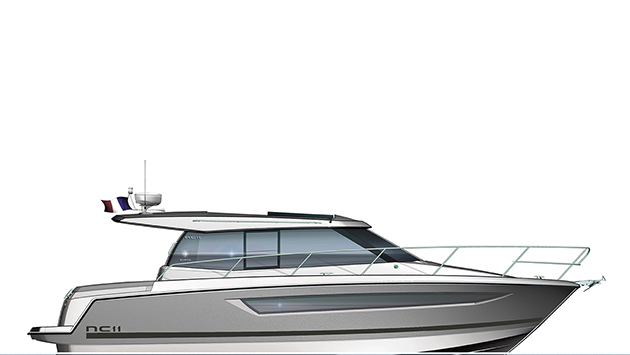 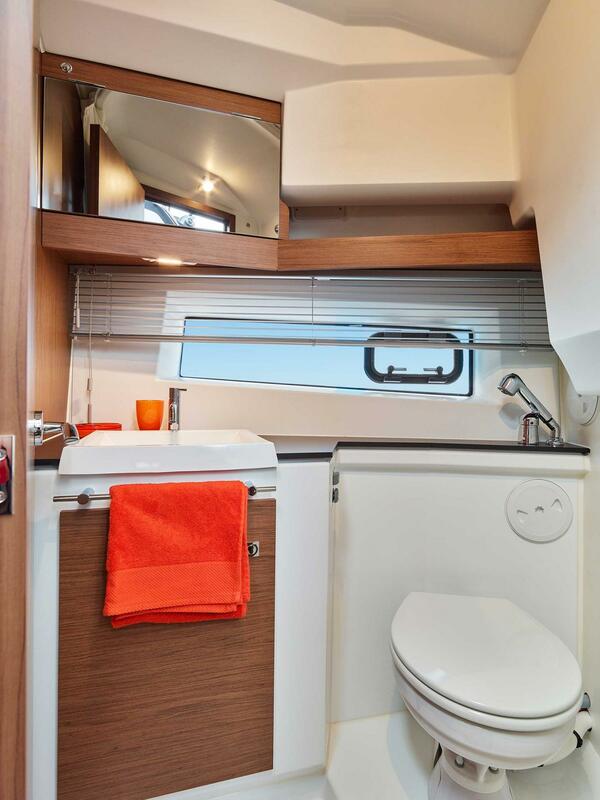 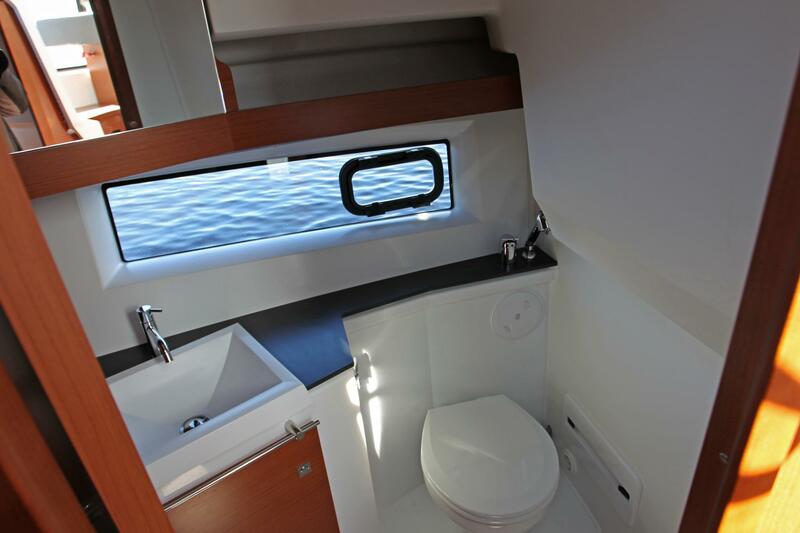 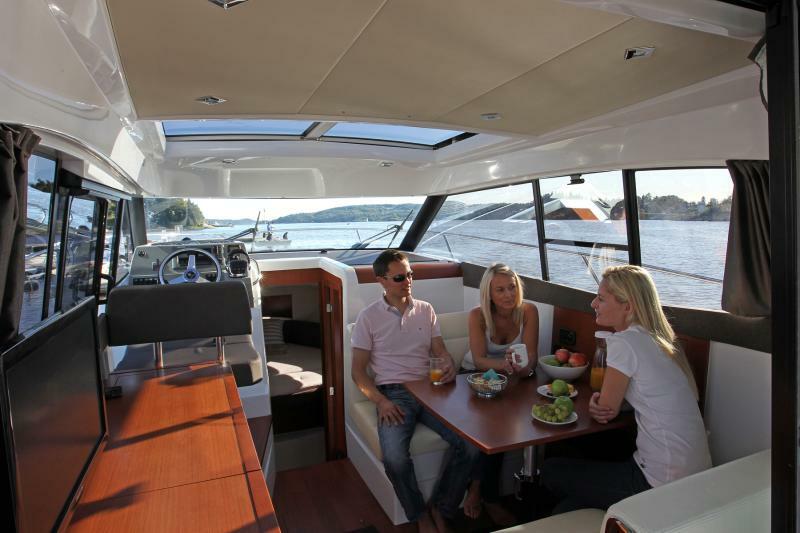 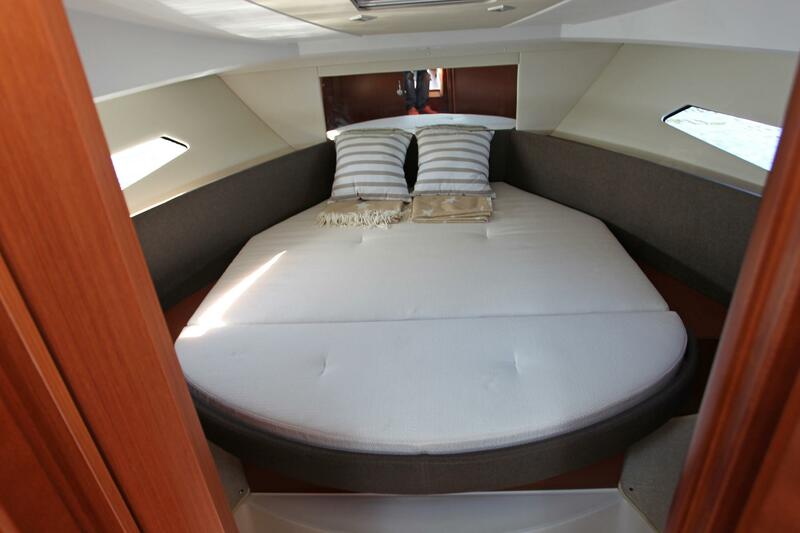 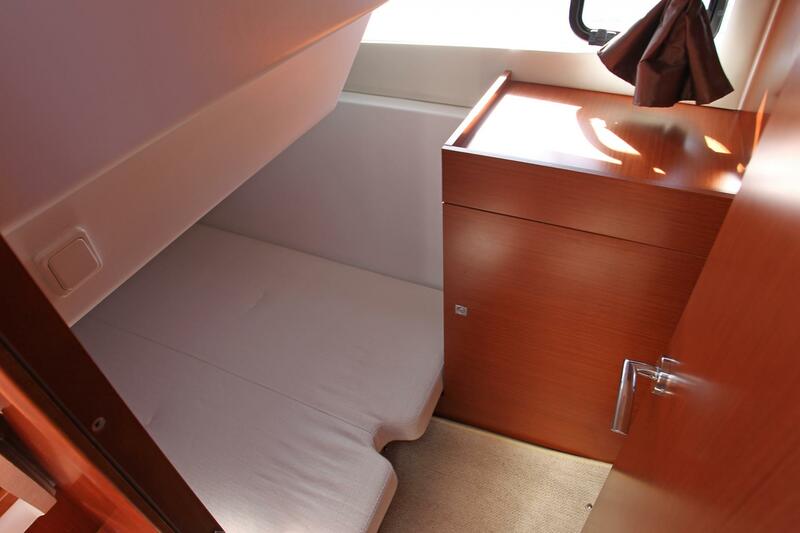 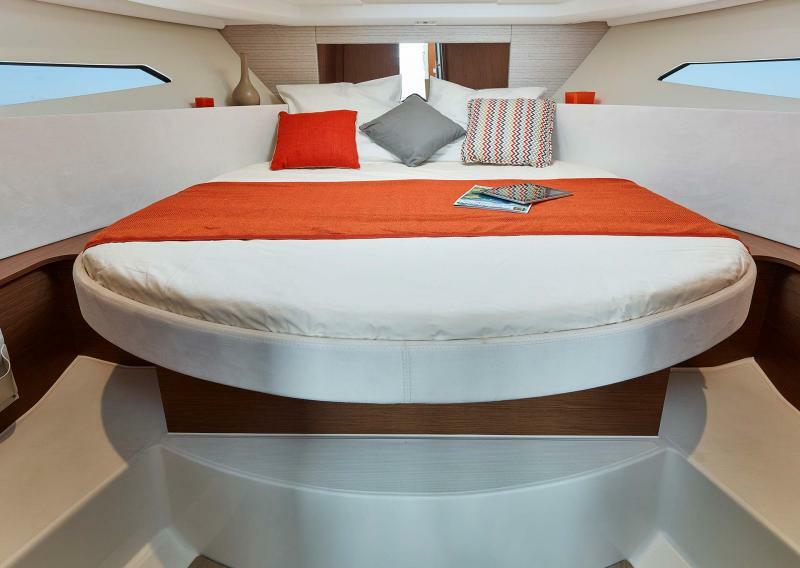 Priority was given to a bright interior and a lifestyle on board entirely open to the sea. 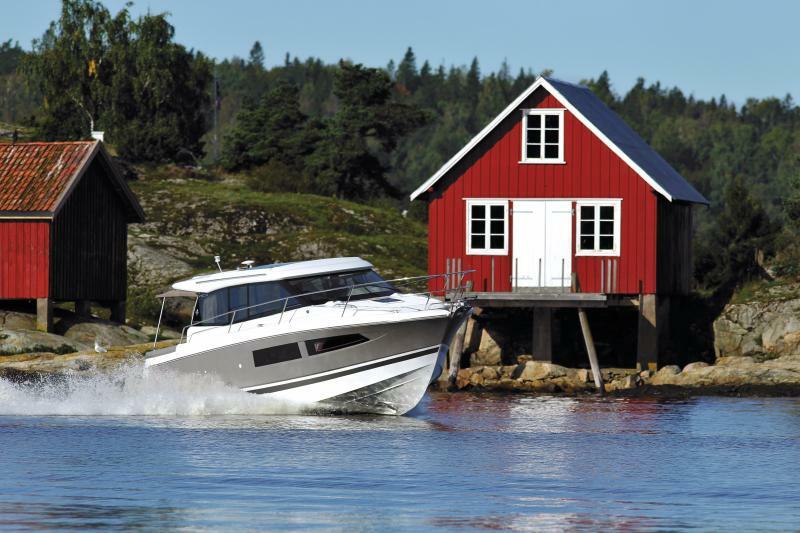 open to the exterior, life on board is easy.